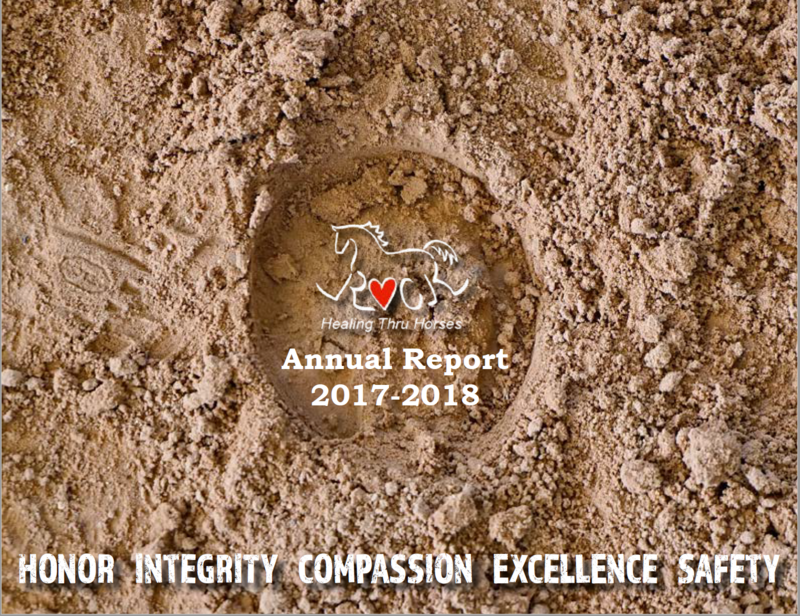 Click the image above to view ROCK's 2017-18 Annual Report. Improving independence and life skills in partnership with the horse. To be the trusted leader in equine-assisted activities through service, research, and education.